An open world game is satisfying only when players have complete freedom to explore everything the developers have created. Super Mario Odyssey on Nintendo Switch console promises to overcome traditional obstacles and has finally removed the game over screen. For a long time, possibly since the advent of video games, the big flashy game over text had played an important role in letting players know they have failed. The gamers of the past loved to keep fighting until they won against all obstacles but times have changed. Clash of Clans and other mobile games allow them to pay to win. Close in the lines, the attention span of an average gamer is very less and when it says game over, you should close the game and do something else. Nintendo has managed to find a simple and efficient way to keep gamers within their huge world of Super Mario Odyssey. The tweet was originally posted in Japanese and when translated, it confirmed that players don’t have to die or lose lives. Rather when they fall off long buildings or lose a round, all that will happen is that they will lose 10 coins each time. With the levels designed to offer as much coins as you need, it wouldn’t be difficult to have ten of them always in your pockets to be lost if you lose a life. The traditional Game Over screen will never appear in the game because it is all about open world exploration and the developers doesn’t want anyone to feel out of sync while they are walking, jumping or falling in the beautiful maps they have created. 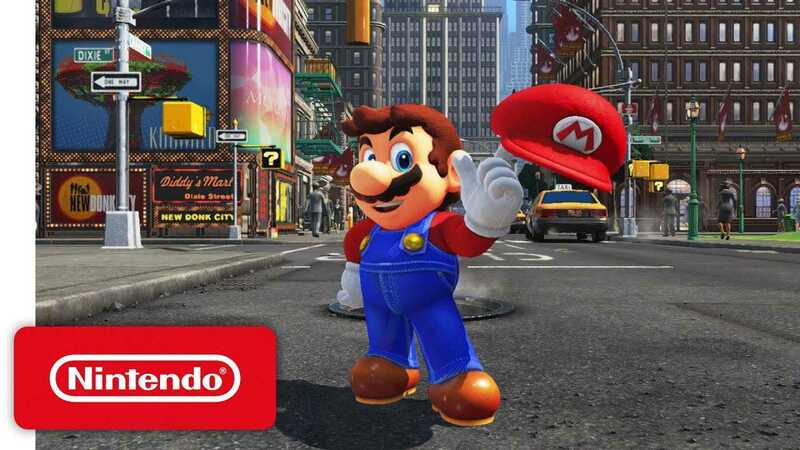 Whenever Mario’s help drops to zero, he will lose 10 coins and if he has less than 9 coins, the game will continue. The developers have sent another tweet that says keep gaming and enjoy without having to worry about anything at all! 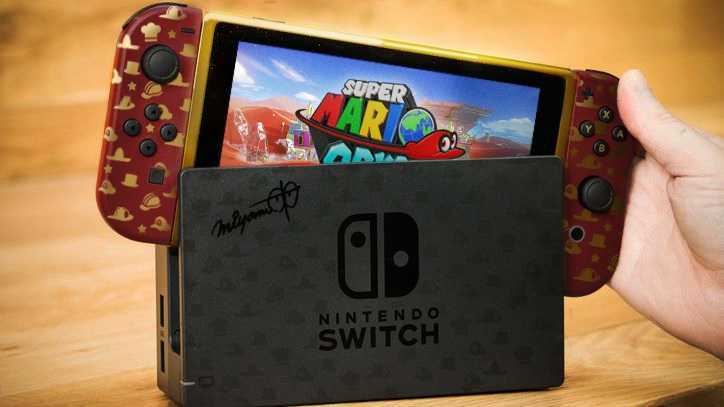 Nintendo Switch is not just an innovative console that offers the best of handheld gaming and home console experience in a single package, but has a couple of amazing exclusives lined up as well. Super Mario Odyssey is one among them which offers unlimited ways to explore and enjoy without having to feel that it ends at some point. Games like Call of Duty removed the concept of health pack in first person shooters while Super Mario Odyssey could finally put an end to the game over title screen forever.